Recently, the number of features in our Advanced Permissions Magento extension has been going truly over the top. Because we would hate you to miss out on even a fraction of the unparalleled flexibility this amazing plugin offers, we’ve put together a list of 5 nifty, yet frequently overlooked, Advanced Permissions features you could be not making full use of. Check these out! 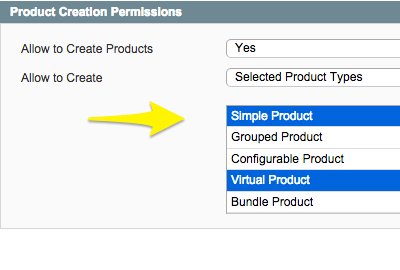 Did you know that Advanced Permissions allows you to set an owner for each product in your Magento store? There are 2 ways you sub-admin can become the owner of a product. 1. The sub-admin can create a product, and he/she will automatically become the owner. 2. You can make the sub-admin the owner of a product while editing the respective product. 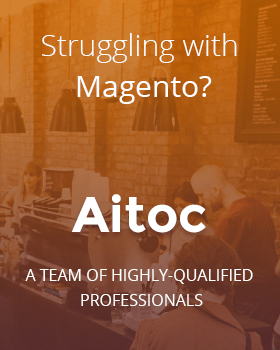 This feature becomes useful when you need to limit access to certain products in your Magento. You find this setting under System > Permissions > Roles – Edit Role > Advanced Permissions where you need to tick the “Allow to manage own products only” checkbox while editing a specific sub-admin Role. 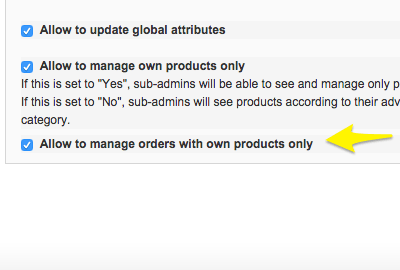 Another useful setting has to do with the permission to manage Orders that include sub-admin’s own products only. This setting is an addition to “Allow to manage own products only”, and cannot be checked unless the former box has been ticked as well. You find this setting under System > Permissions > Roles – Edit Role > Advanced Permissions. Another highly useful control mechanism is the ability to approve products and/or categories created by sub-admins before they go live on the front-end. This way, you can control new sub-admins until you are certain they can safely work on their own. 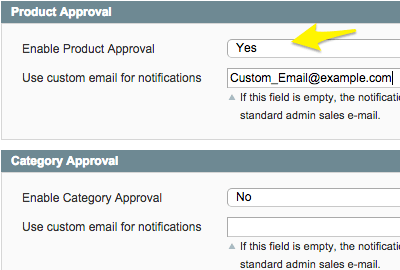 You find these settings under System > Configuration > Advanced > Admin > Product Approval / Category Approval. Advanced Permissions allows you to be really flexible in terms of blocking specific product tabs for a specific sub-admin. For example, you can block particular product tabs (e.g. Inventory or Custom Options) as well as allow or disallow the management of specific attributes. 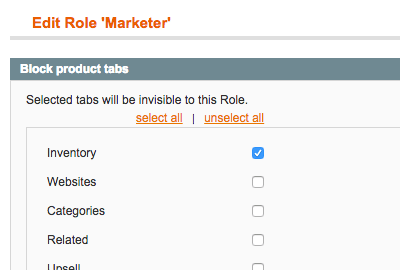 You find this setting under System > Permissions > Roles – Edit Role > Product Editing Permissions. In addition, you can allow or disallow the creation of products of certain types (or of all types altogether). This way, the sub-admin will be able to edit and/or delete products available to their role, but will be unable to create new products. 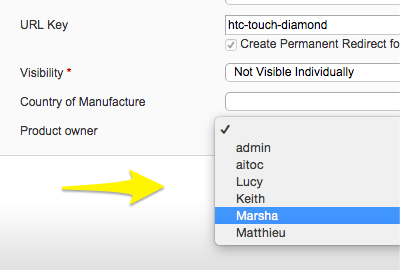 You find this setting under System > Permissions > Roles – Edit Role > Product Creation Permissions. Don’t own a copy of Advanced Permissions yet? Get one today – with a 30-day moneyback guarantee.